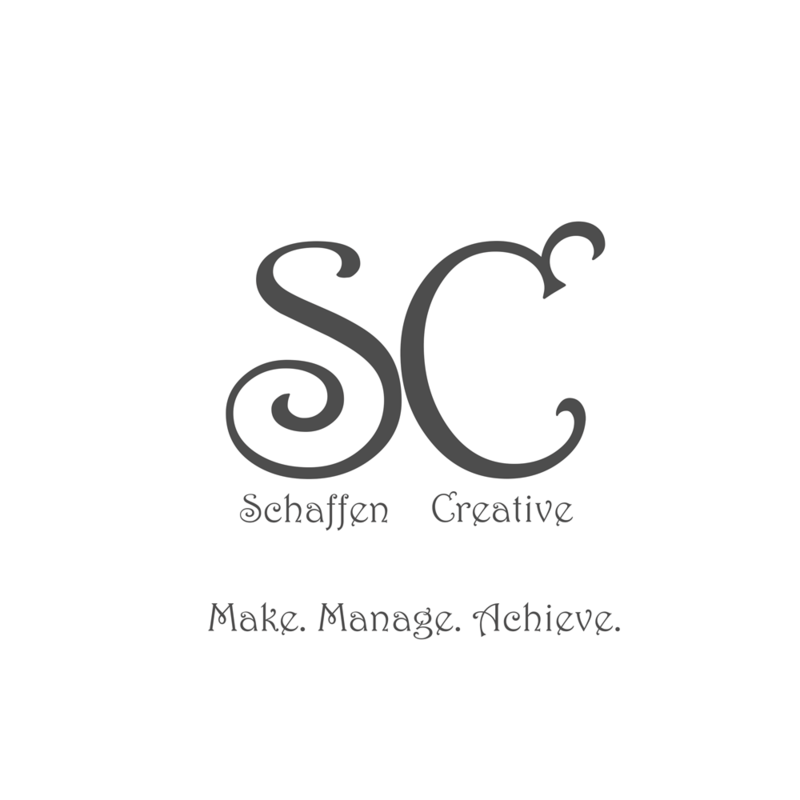 CSS Float - Talking HTML ⋆ Schaffen Creative - Make. Manage. Achieve. elements are removed from the flow of the website. Will cause issues with non floated elements. Items in the first position will be placed first. Go to itunes, stitcher, or wherever you get your podcasts and leave the show a rating and a comment. Ratings get listeners! If you don’t leave a rating/comment then please tell a friend.